If you are not yet familiar with the fact that John Oliver is the absolute man, then do I have a treat for you. I have talked about testing in the recent past here on Unbreakable. The cliff notes version of my stance is that testing should be more focused on better making sure kids comprehend the material and can actually use it rather than simply teaching them the right buttons to push for singular exams. 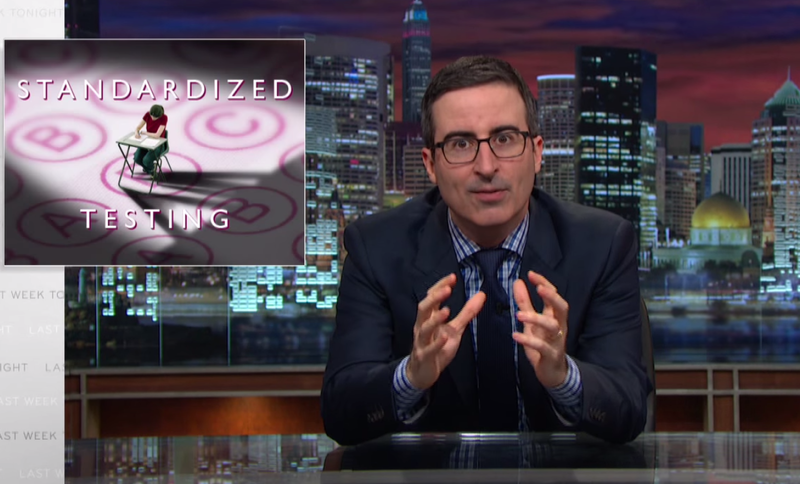 While not entirely following this point, John Oliver tackled the problems that plague standardized testing in 2015 on Last Week Tonight last evening.